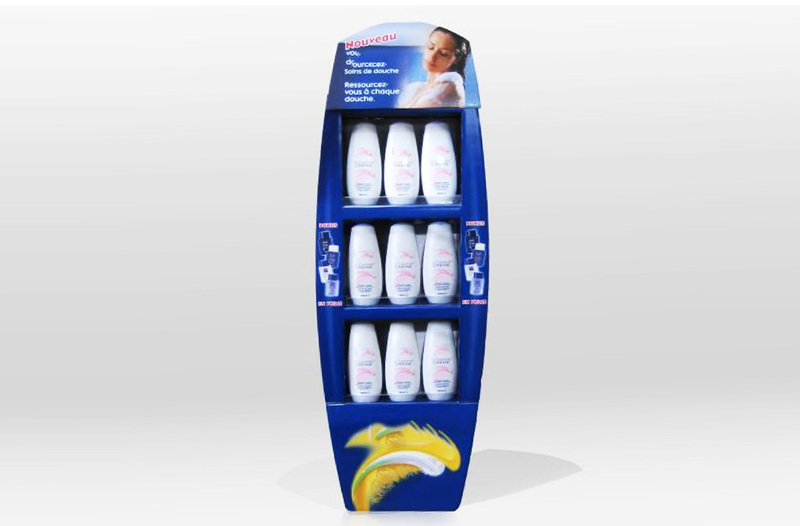 Floor displays are ideal for a product launch or to introduce a promotion quickly. With variable shape and size, they are suitable for many types of products. 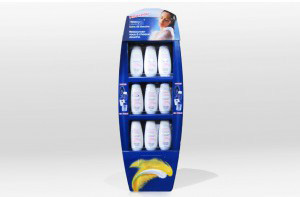 For more information about the types of floor displays that are available to present your products, contact us.